Wayne began his passion for 3D back in 2011, when he took on an internship at Southern Star Singapore, working on a series ‘Bananas in pyjamas 3D’. 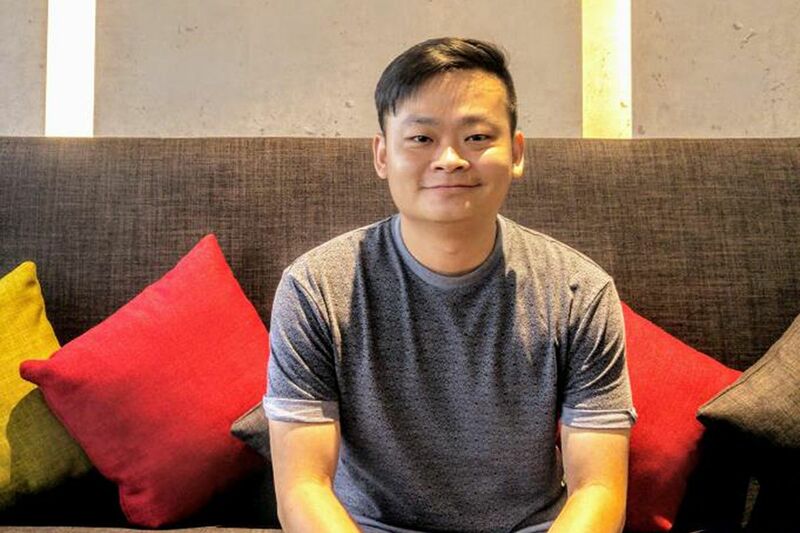 During this time, he was also studying at Nanyang Polytechnic, where he finished with a Diploma in digital media design, specializing in animation. From there, Wayne began his career in film, and started off at Double Negative Singapore, where he worked on some award winning live action feature films such as, Interstellar, Fast and furious 6, Mockingly part 1 & Godzilla – just to name a few! Wayne has accumulated 3 years in creating flawless camera tracking, 3D layout and set extensions – and has an impressive set of skills from creating custom assets, object and body tracking, to texture and lighting. We’re very proud to say he is now on board with us at VHQ and is working as our newest member of the film department. We think we’ll see some great things from Wayne – watch this space!